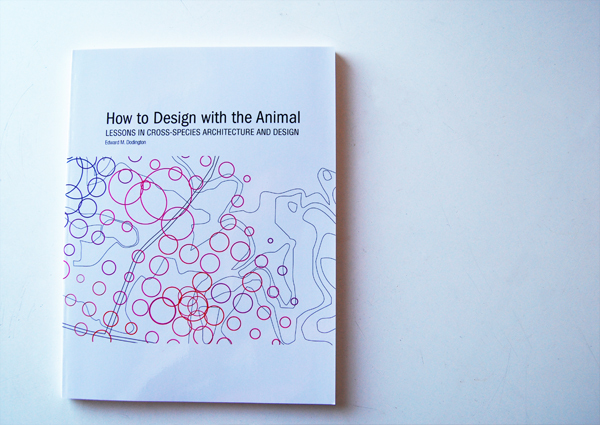 *In July 2014 Animal Architecture was rebranded as The Expanded Environment. Some text and links through-out this site will still refer to Animal Architecture. 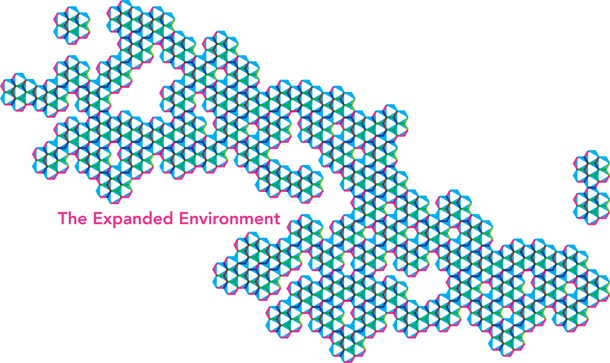 The Expanded Environment is a nonprofit organization devoted to demonstrating alternate ways of responsibly and synthetically integrating biological and ecological agents into the built world. Its goal is to assist governments, municipalities, provinces, organizations, businesses, and individuals to understand, appreciate and envision a more productive relationship between architectural and biological systems for a better and more sustainable world. The mission of The Expanded Environment is deployed across three equal platforms: public discussion, education and design exploration. One of these platforms, the Expanded Environment Design Lab is the product of the collaborative design efforts of Ned Dodington, Christoph Ibele, and Jon LaRocca. Together they bring over 20 years of experience in architecture and project management with extensive research and publication into biologically inclusive design. Ned (website and web-cv can be found here) has a Masters Degree in Architecture from Rice University, Houston TX, an Art History Degree from Carleton College. While at Rice University working on his Masters in Architecture, Ned studied ecological design strategies and management with an eye towards the built environment. This evolved into a philosophy regarding the role of biology in design, as well as different ways to expand and explore the edge between humans and surrounding “others” (non-human animals, the earth). His written and design work has appeared in AD Magazine, Texas Architect, Manifold, Plat, Bracket (“On Farming” and “Goes Soft”) and yearly publications from both Rice and Columbia University. He has written for The Architectural League in New York, Manifold Magazine, Arts and Culture Magazine, the Houstonist and has been invited to jury reviews at Rice, Pratt and Columbia. His built work, including an IV-drip supported hanging garden, has been shown at the Lawndale Art Center and in Minnesota; he’s been awarded the Technos international traveling fellowship, the Mitchel Travel Fellowship an RDA Houston Initiative Grant and Presidential Citation for civic work from the AIA, Houston. Comments can be directed to his attention at (animalarchitecture at gmail.com). He appreciates links, stories, projects and helpful tips. Jon LaRocca is a founding partner of The Expanded Environment (previously Animal Architecture). Jonathon LaRocca received his Masters of Architecture degree from Rice University in 2007. He completed his undergraduate education at Cornell University in 2003, earning a Bachelor of Science in Design & Environmental Analysis. He was a 2006 Margaret Everson Fossi Fellowship and 2007 Rice Design Alliance Initiatives for Houston Grant recipient, and spent time traveling to Australian urban farms for research as part of those awards. As a designer, he is committed to using a broad-based and diverse set of social science and design methodologies to understand how the planning, design, and management of the built environment affects individuals, groups, organizations, and communities, and how this knowledge can feed the imagination to generate innovative design solutions to pressing social and cultural issues. Through his work on sustainable design and development, he is also committed to examining and developing designs that contribute to the health of the environment as well as those inhabiting it. The Expanded Environment was born and raised in Houston, Texas, USA.